This is where shopping meets the beach—quite literally! 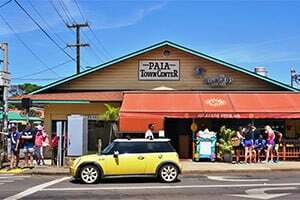 Situated just steps from the sand are a variety of shops, restaurants, local boutiques, galleries, and a food court. A perfect way to spend the day! The Whalers Village Museum is also located here! 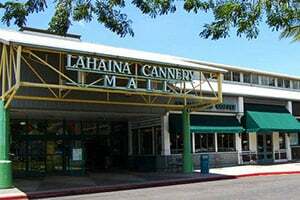 This is Maui’s only full-enclosed and air-conditioned shopping mall, featuring lots of casual dining options, grocery and drug stores, and specialty shops. This mall is only a five minute drive from the resort! 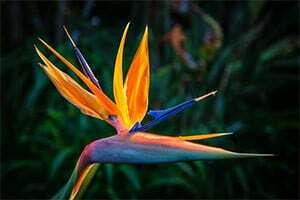 This Kaanapali art gallery exhibits the work of a select group of Maui artists as well as the owners’ own work. This gallery also features locally made gifts including soaps, lotions, and handmade bags. Looking for locally made crafts at great prices? 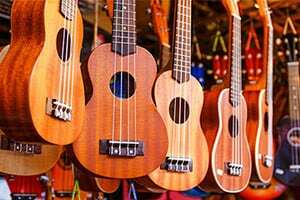 The Maui Swap meet has a diverse set of locally made goods. Art, photography, jewelry, clothing, flowers, produce and even baked goods line this outdoor market.. This adorable town will remind you of seaside California with its yoga studio, artisan shops, health food stores, and foodie destinations. Looking for a unique gift, home décor, or locally made jewelry? This is the place to be! 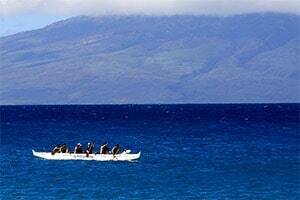 In addition to local area attractions, don’t miss the following seasonal events in West Maui!